According to a 2017 international entrepreneurship analysis, the Global Entrepreneurship Development Institute (GEDI) ranked Bahrain 34th out of 137 countries and fifth in the Mena region. 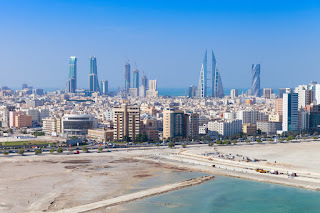 It is estimated that around 90 per cent of businesses in Bahrain are SMEs, and their contribution accounts for about 30 per cent of the kingdom’s GDP. 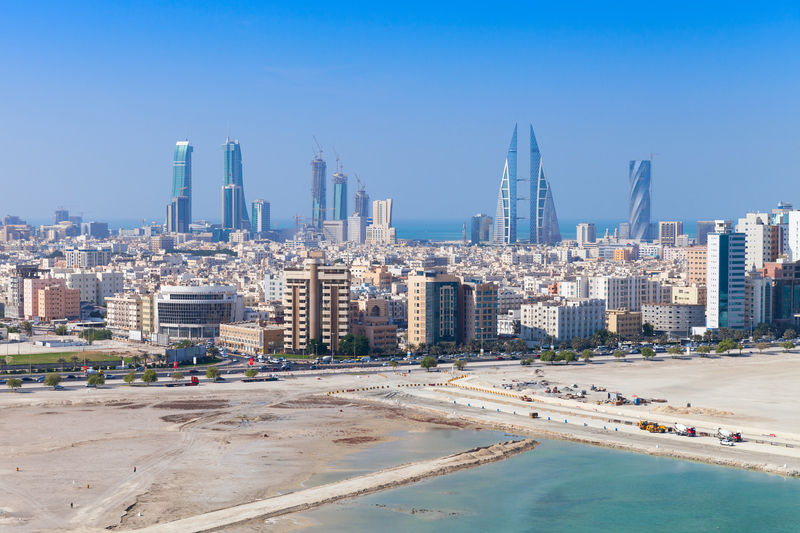 Recently, the World Bank listed Bahrain among the world’s top 10 most improved economies for adopting reforms that make it easier to start and operate small and medium-sized Enterprises (SMES). Luckily, Microsoft has launched its Microsoft 365 Business in Bahrain, a multifaceted workplace solution to cover productivity, admin and security needs of the SME sector. Read more about how Microsoft 365 Business launched in Bahrain.